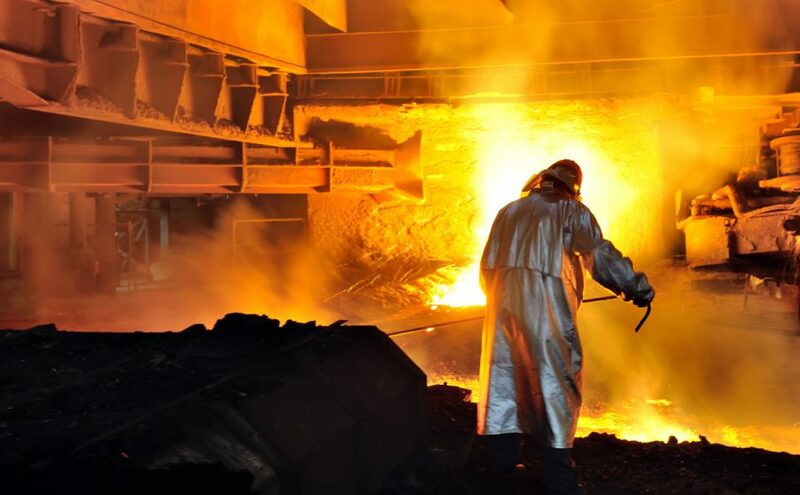 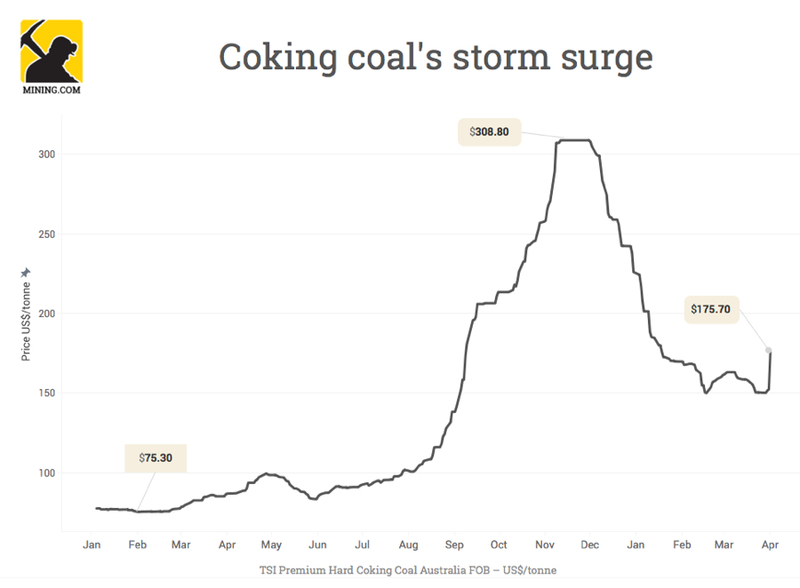 The price of coking coal plunged again on Monday with the industry benchmark price tracked by the Steel Index dropping 6% or $12.40 to $199.40 a tonne as the impact of supply disruption following tropical storms in Australia appears to have been less than previously thought. 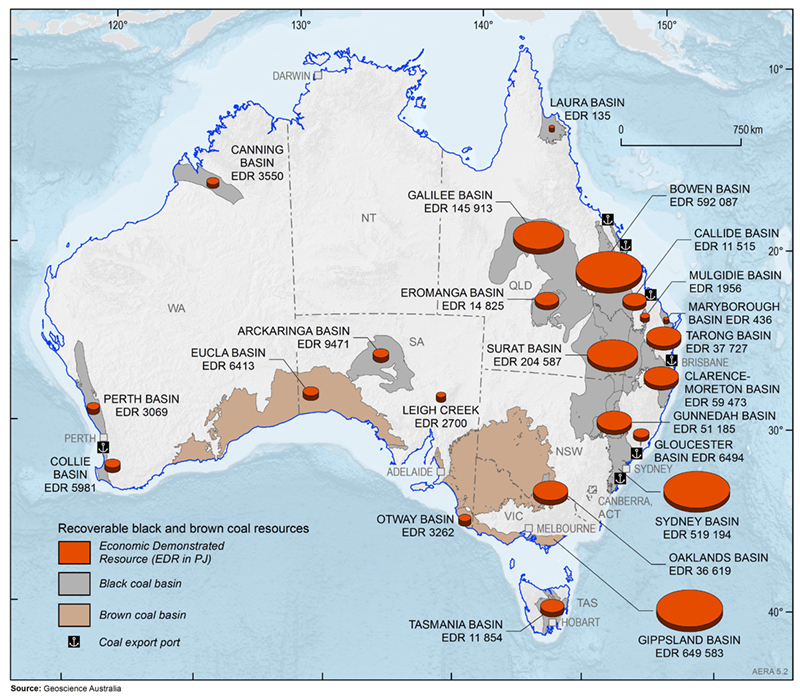 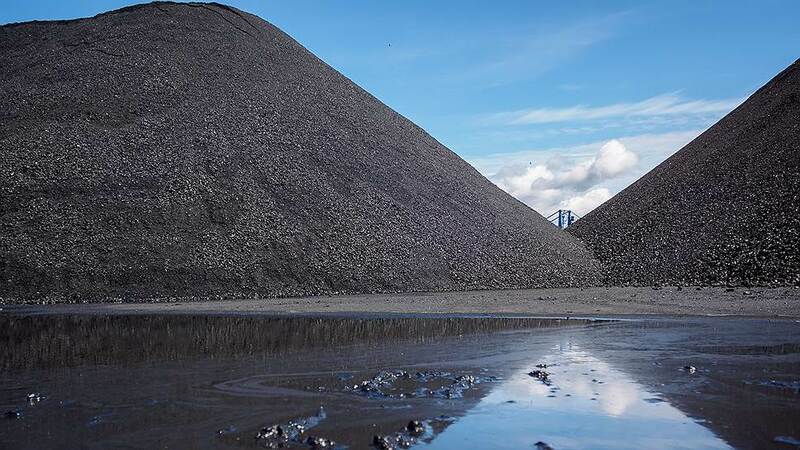 The price of coking coal plunged again on Friday with the industry benchmark price tracked by the Steel Index dropping 9% or $26.10 to $263.40 a tonne as supply disruption following tropical storms in Australia begin to ease. 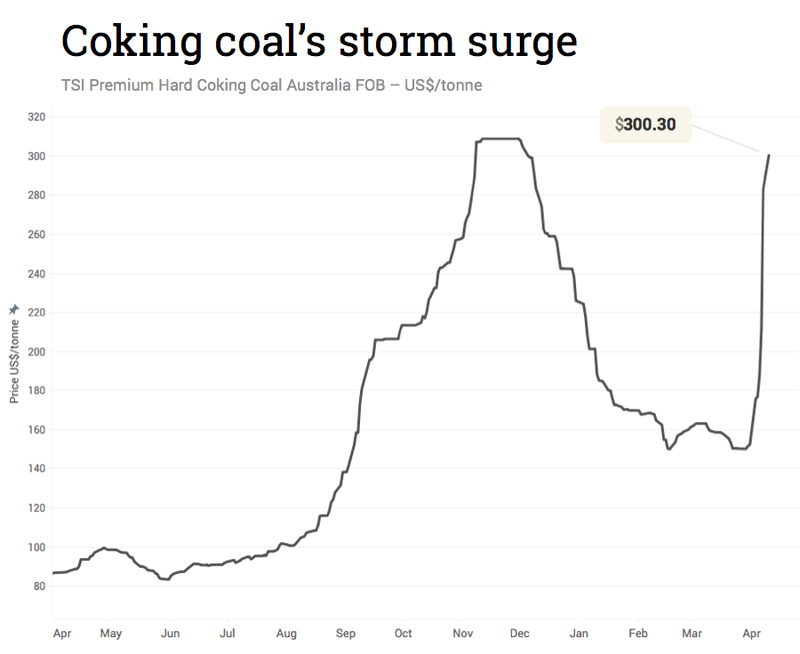 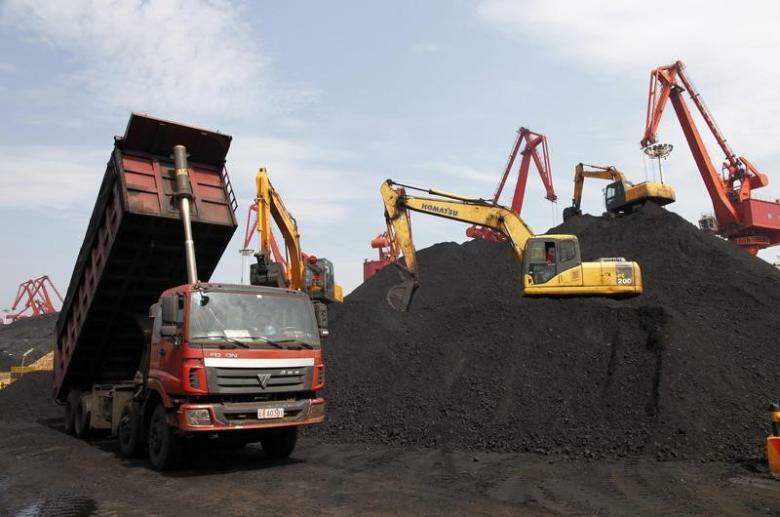 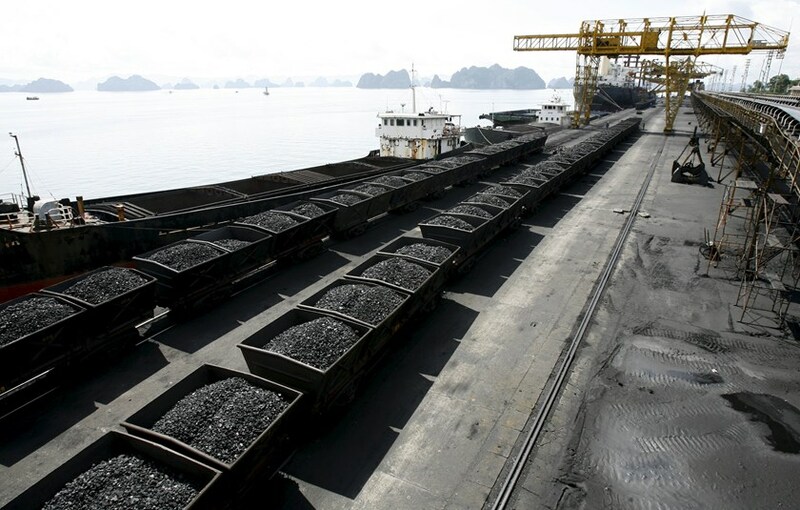 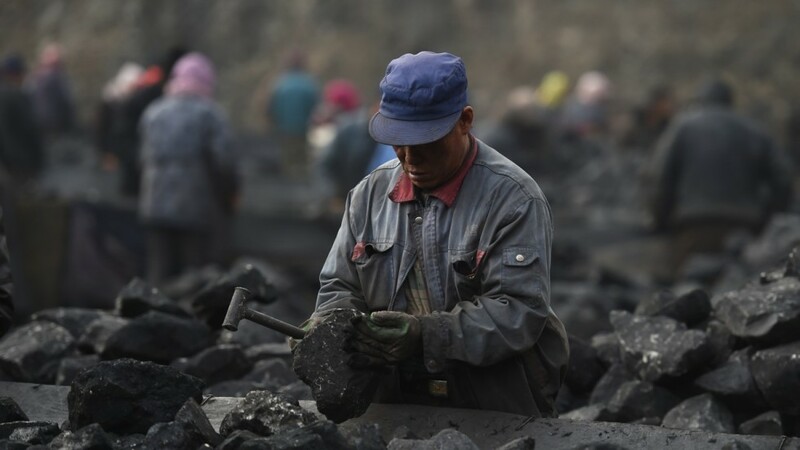 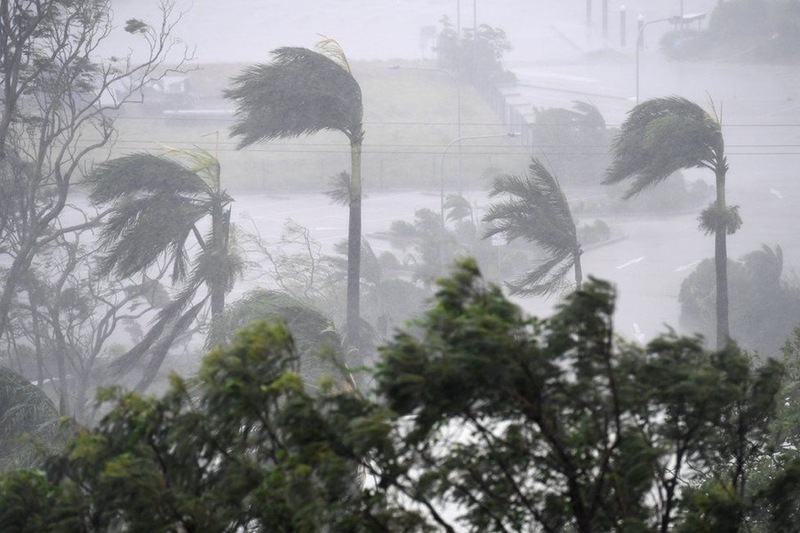 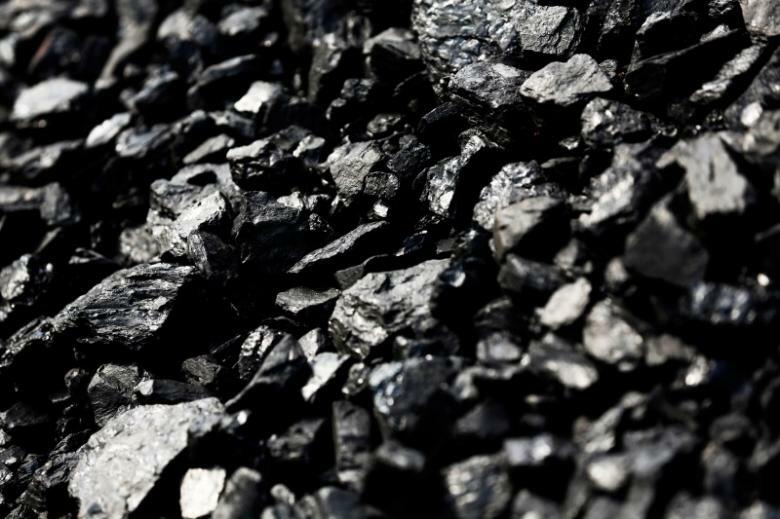 The price of coking coal dropped sharply on Thursday with the industry benchmark price tracked by the Steel Index losing 4.6% to $289.50 a tonne as supply disruption following tropical storms in Australia begin to ease. 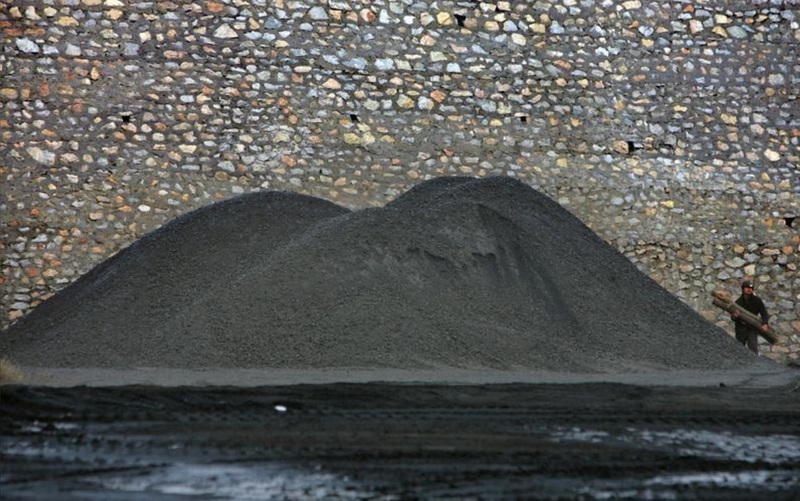 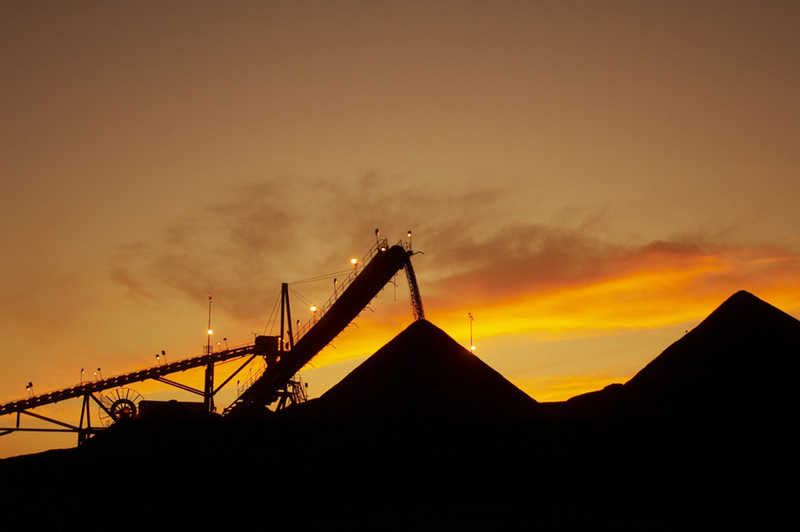 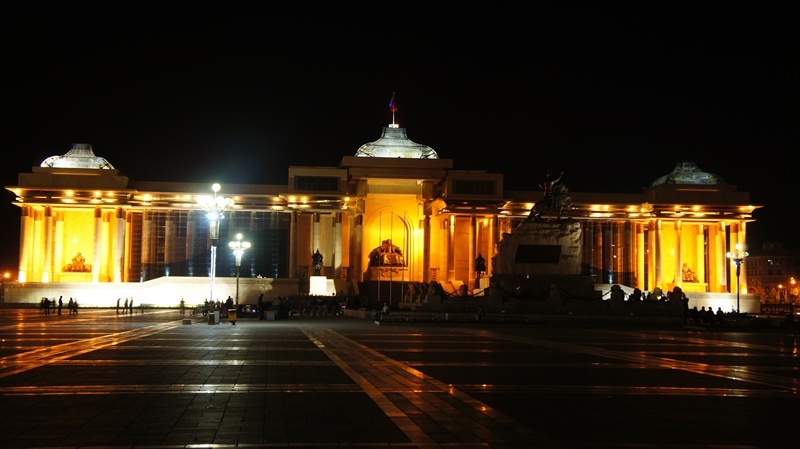 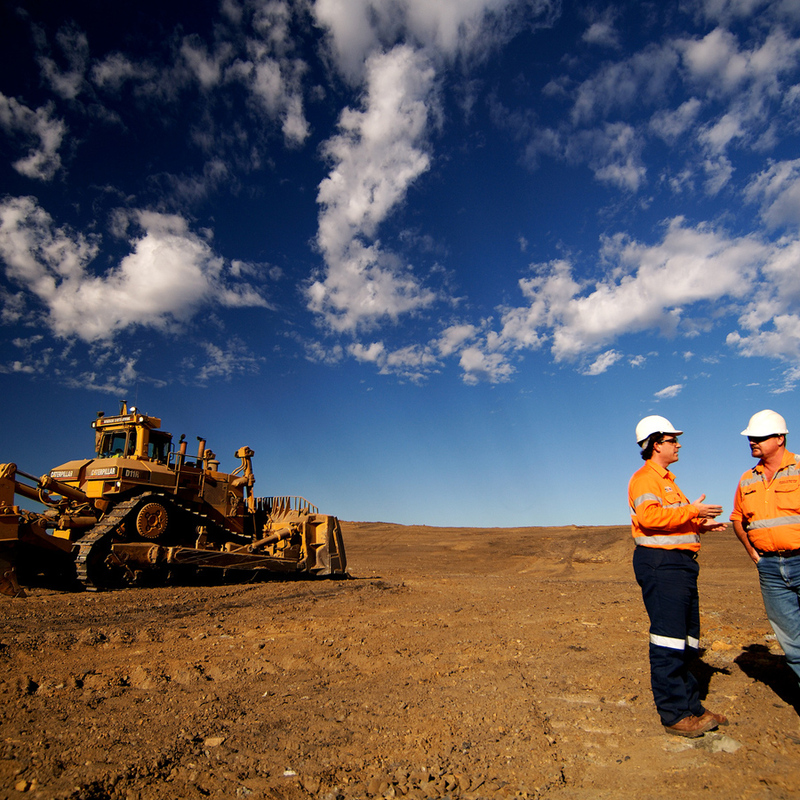 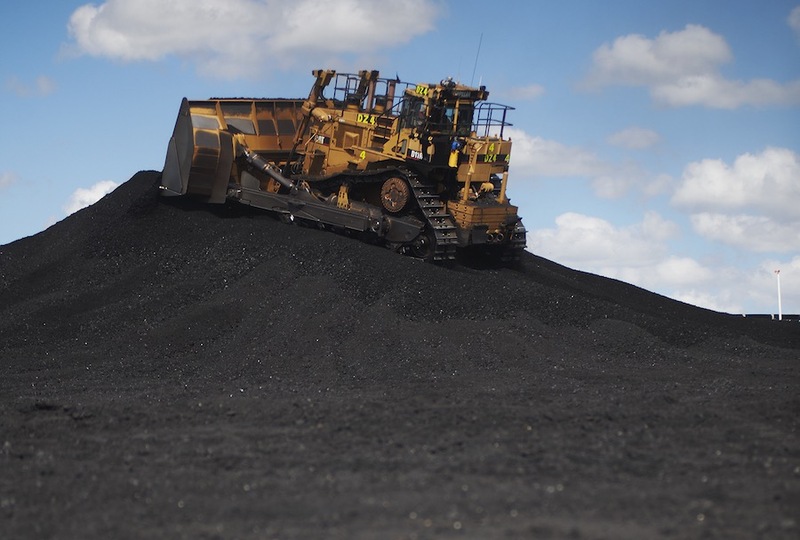 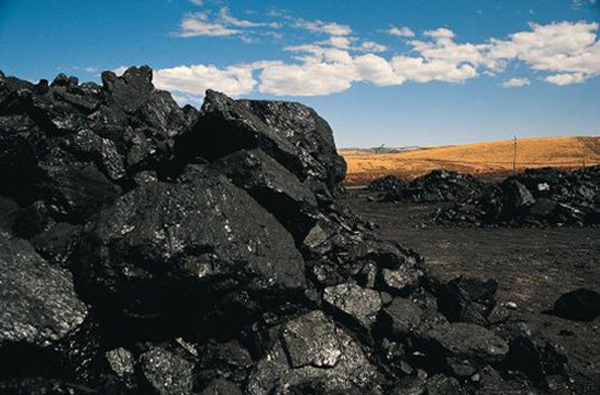 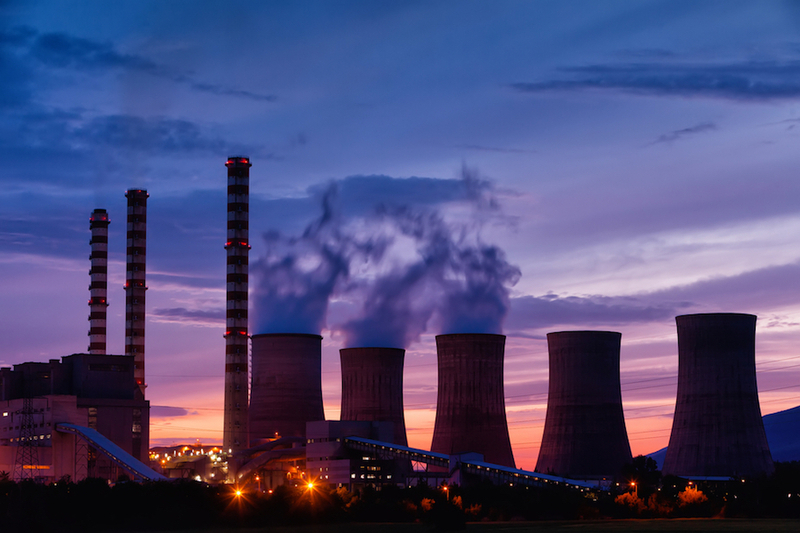 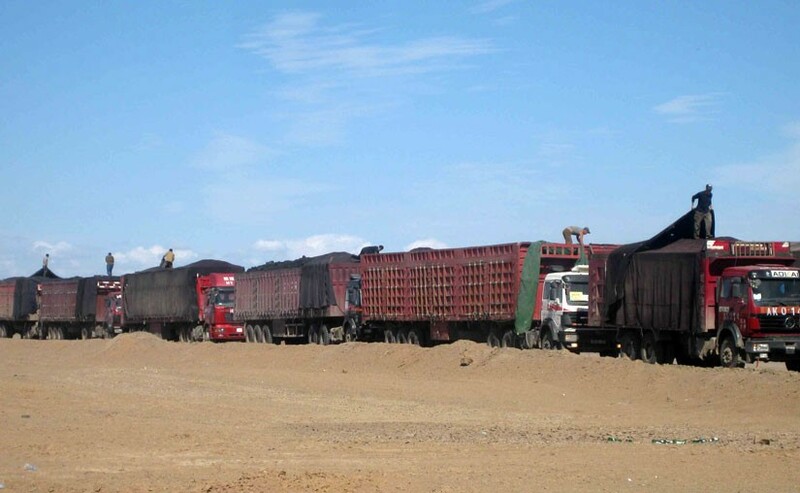 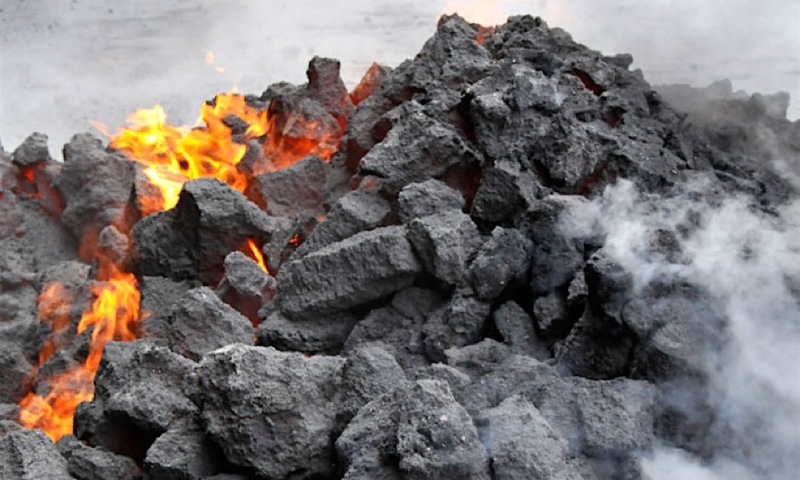 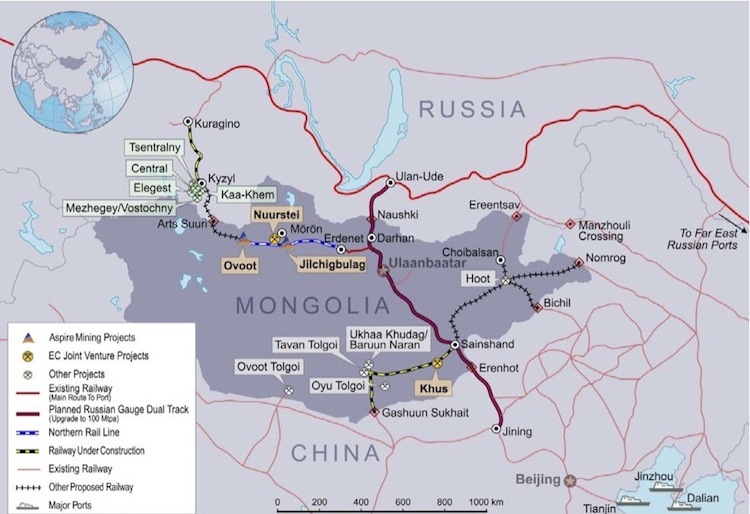 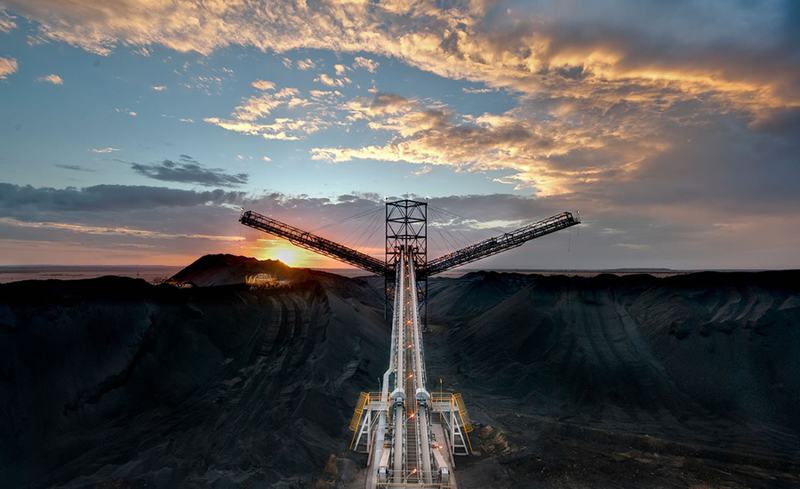 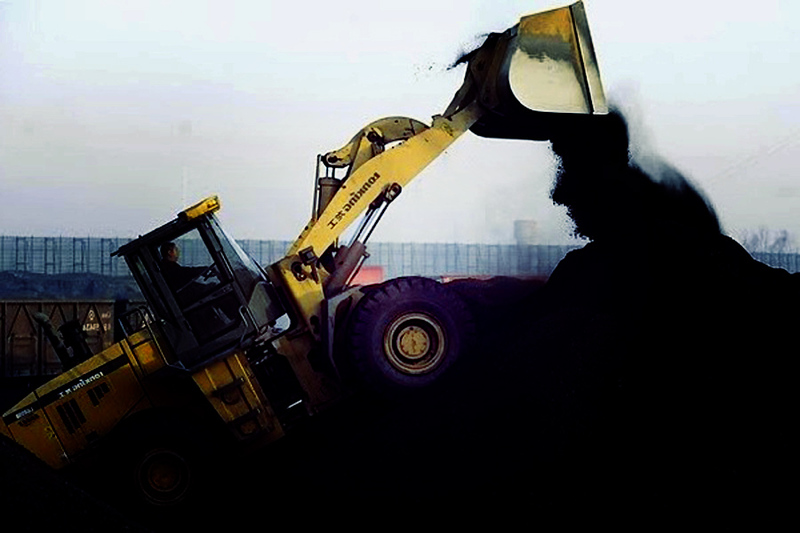 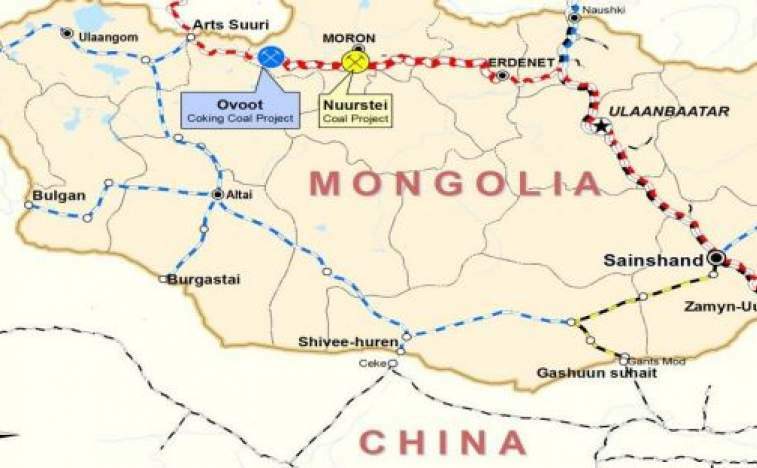 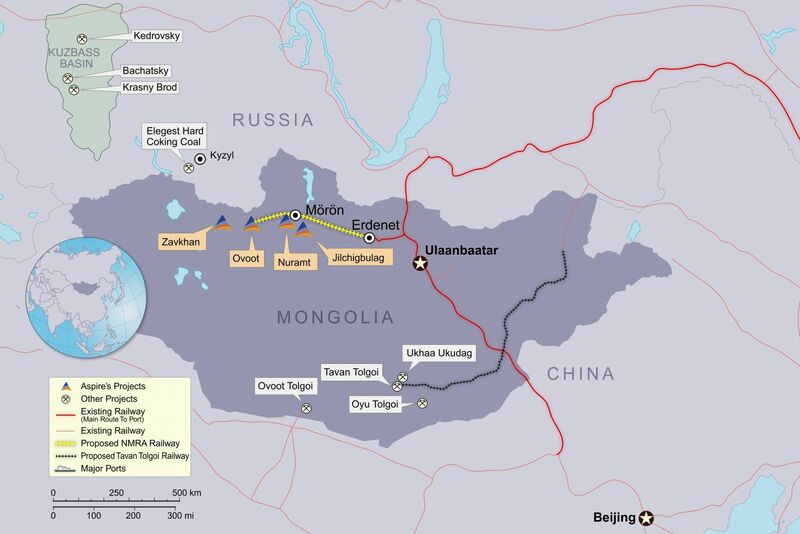 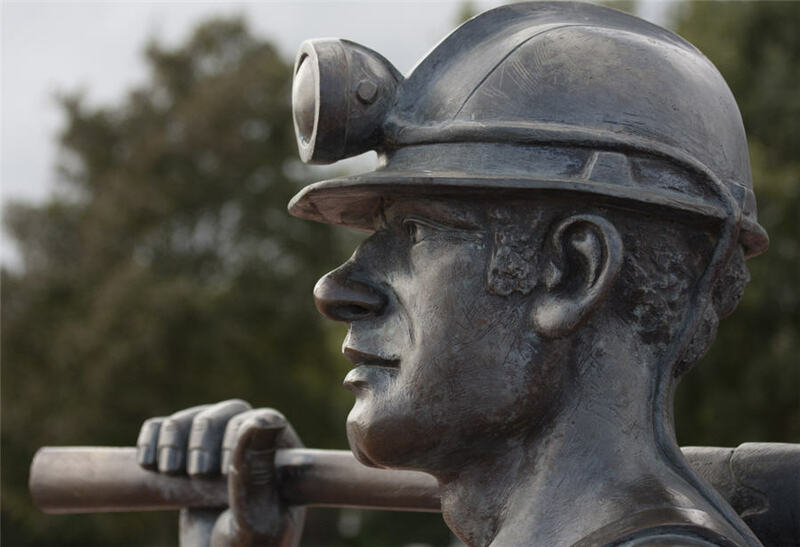 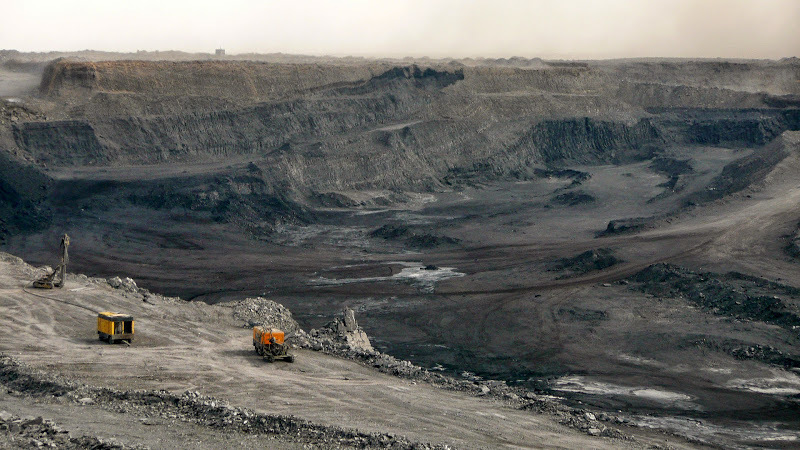 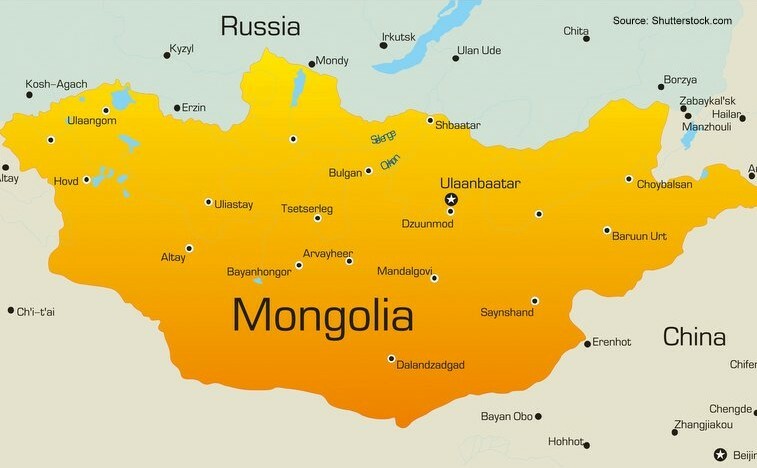 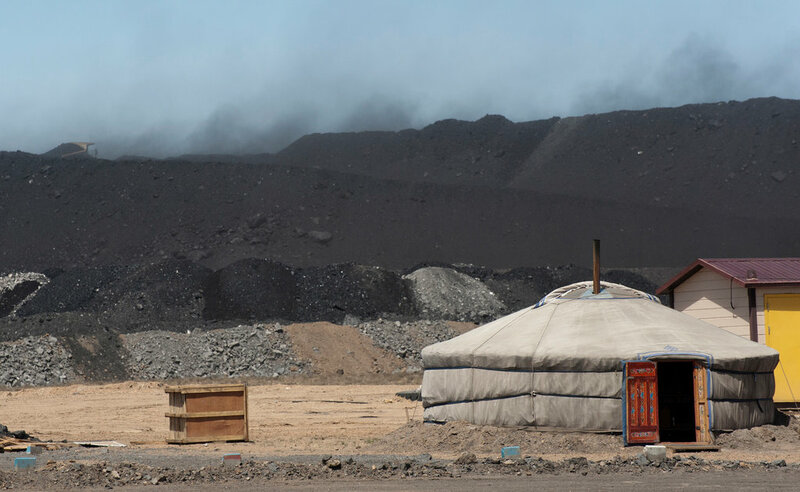 Aspire Mining (ASX:AKM) has received results from a conceptual mining study evaluating the viability of a mining operation at its 45% owned Nuurstei Coking Coal Project in Mongolia. 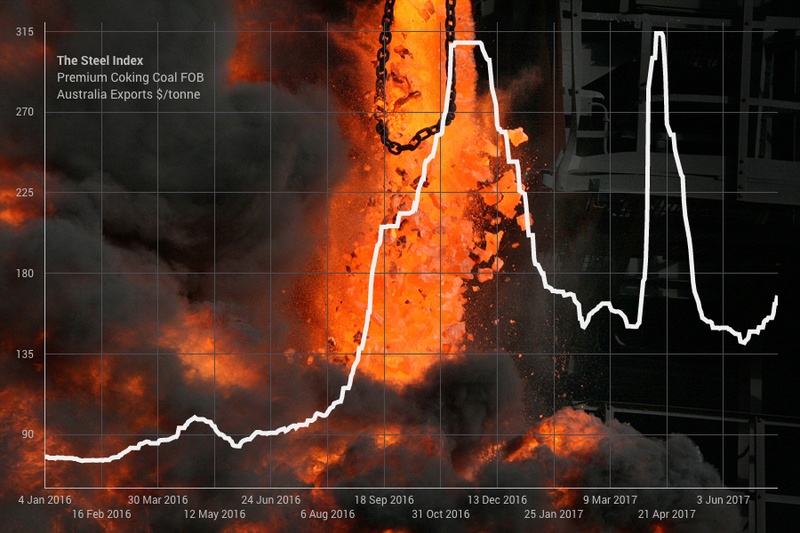 The market for coking coal exploded on Monday with the steelmaking raw material surging more than 15% to $175.70 (Australia free-on-board premium hard coking coal tracked by the Steel Index), an 11-week high.